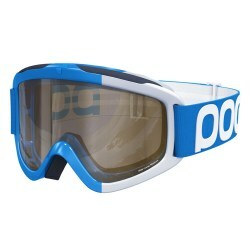 The edgy uvex g.gl 300 polavision goggle stands out from the croud. 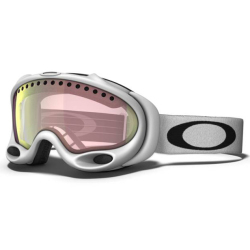 The polavision® lens protects your eyes from glaring sunlight and disturbing reflexions. This model is also suitable for prescription eyeglass wearers. supravision® technology by uvex ensures clear sight – the goggles do not mist up. 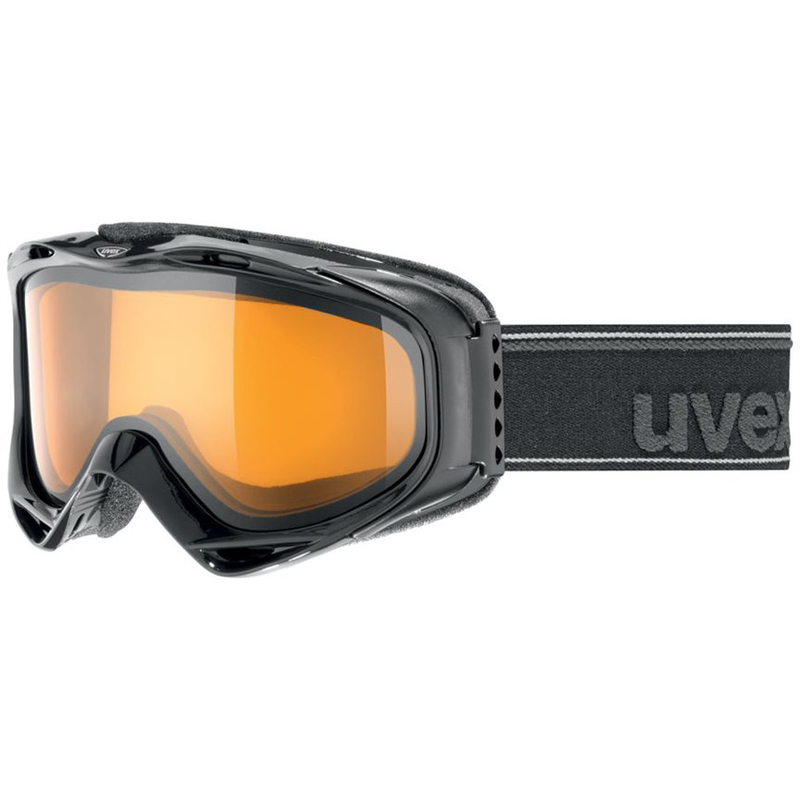 uvex g.gl 300 take off polavision is a state-of-the art product for superior wearing comfort through technology by uvex – made in Germany. 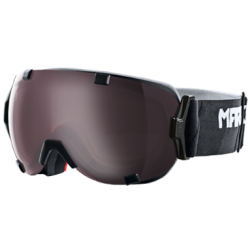 Protection against reflections and other harmful irritations. 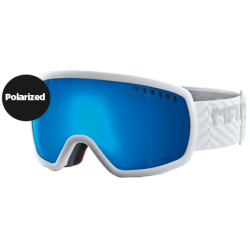 The polycarbonate lenses of the polavision range reliably protect the eyes from strain. Eliminates harsh glare and distracting reflections by diffusing them to comfortable levels.